The latest report on Zimbabwean telecoms from the industry regulator, POTRAZ, was lined with some hard truths on telecoms including the one fact that everyone has come to accept – voice revenues are in a perpetual decline. POTRAZ attributed some of these changes to the proliferation of Over the top (OTT) services like WhatsApp, Facebook, Skype and Viber which have provided so many alternatives for rich communication. Something that is contributing to this is the falling international traffic. It’s been noted for fixed network traffic, where, despite a slight increase during the third quarter of 2014, the incoming voice calls have been on a downward trend. 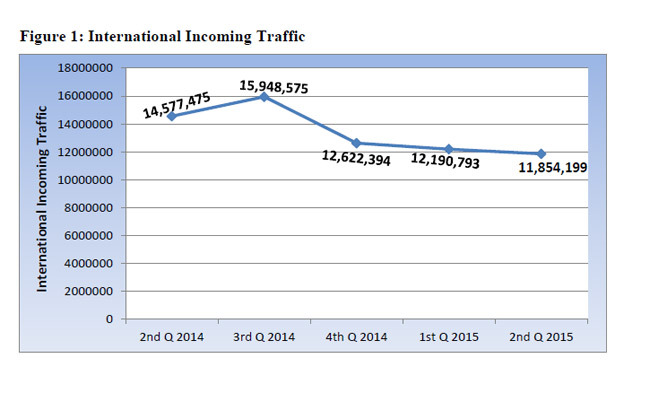 Leading up to the end of the second quarter of 2015, this traffic fell by 2.8% to end at 11,854,199 minutes. For mobile telecoms, the trend is also similar, with a 10.3% decline in international incoming calls recorded for the second quarter of 2015. This follows a 6.1% decline experienced during the first quarter of 2015. Outgoing calls for Q2 (the second quarter) of 2015 fell by 8.8%, maintaining the down facing trend from Q1 2015 of a 16.8% decline. The numbers are pretty clear. People are making less and less international calls on either side of the border. In the case of incoming calls, the numbers are supported by the greater presence of broadband in diaspora markets. People living outside Zimbabwe always have a voice call alternative and they will increase the use of these options as broadband services become a lot more accessible in Zimbabwe. The same applies for outgoing international calls, which Zimbabweans have been abandoning in favour of economically sound alternatives. 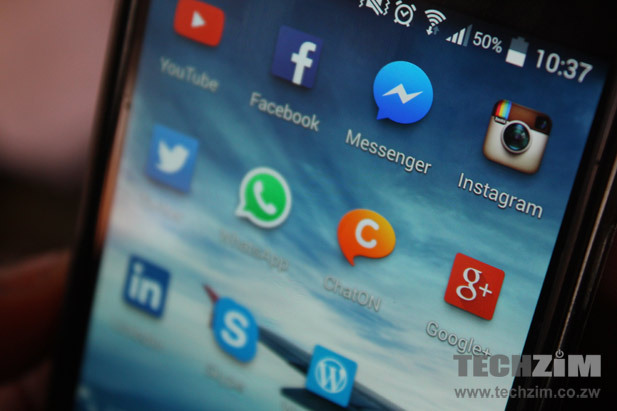 WhatsApp and Facebook might not be providing the best sort of voice call experience yet, but as bundled alternatives with easy to use instant messaging functionality and an increasing set of features, they make it easier to communicate without forking out a lot of money just to say hello. A lot of the work being carried out in telecoms right now is about defending what’s left of voice revenue while trying to figure out the next big stream that will make up for voice’s absence. In terms of communication, a lot has pointed to data services, the same channel where all these OTT gremlins exist. This means that operators have to figure out a way of increasing the use of broadband, either through new services or packages that have a clear value proposition for subscribers. Ironically it will mean increased exposure to the same voice call alternatives. It’s an innovator’s dilemma of sorts, one that telecoms operators have to deal with now before the market for broadband services gets saturated. Our local mobile telecoms must come up with phone plans equivalent to those in the USA for e.g UNLIMITED voice, data and text as low as $30 per month. Data usage is kind of capped 1st 1Gb/500Mb 4G LTE speeds and slower 3G/Edge afterwards. I feel this a good strategy they have adopted to cater for declining voice revenue. The local MNOs need to get into OTT services as well and add value to them. One easy way would be to have their own “whatsapps” which are funded by say local advertising. If google thrives on advertising why cant they too.